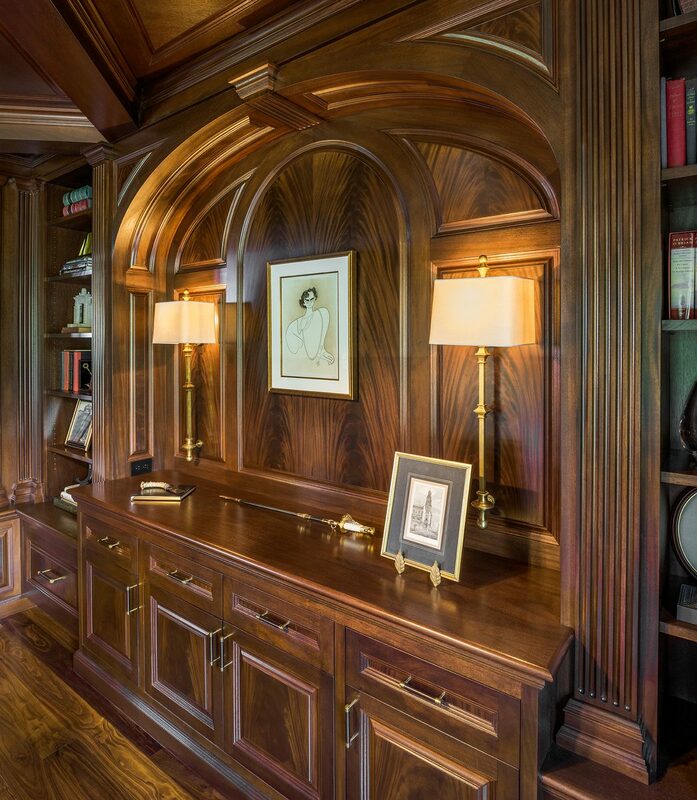 Working with wood has to be one of the most difficult but satisfying aspects of our work! 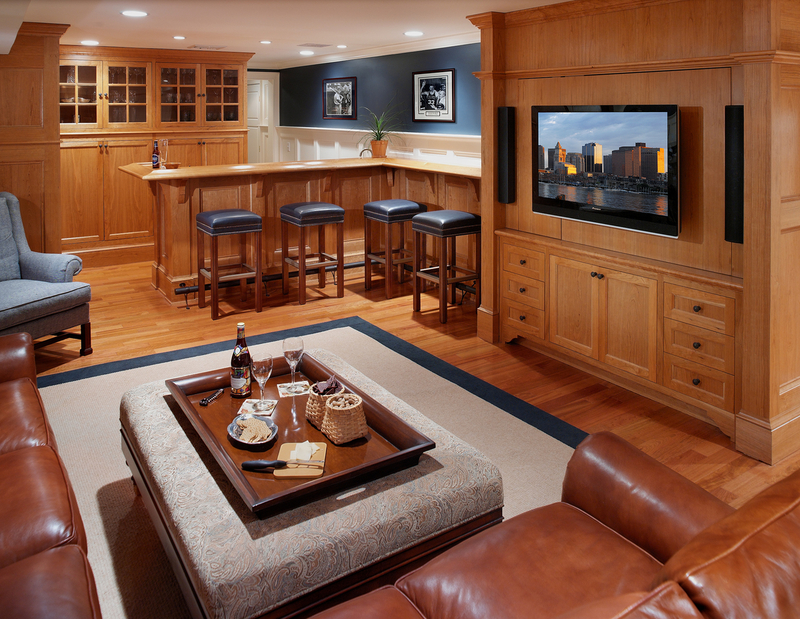 Oftentimes, ineffective lighting will cause nasty glares on woodwork and cause the viewer to move away to another image. 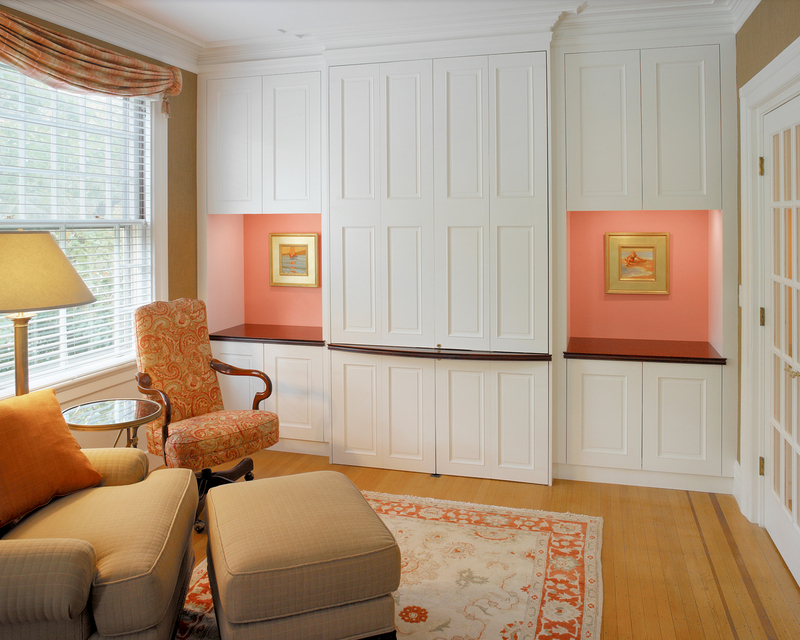 We have found ways to reduce and remove these unwanted reflections and bring out the beauty of stained wood. 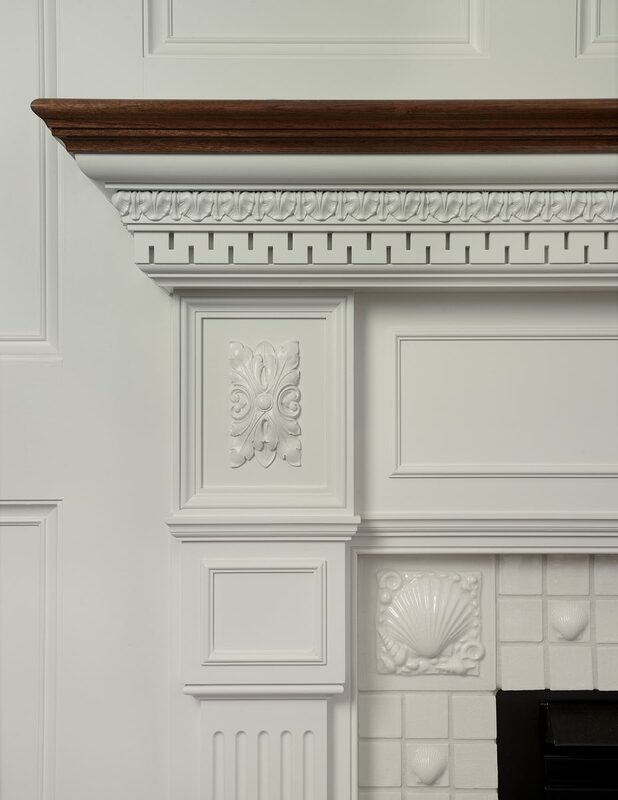 We love the grain and textures and work hard to show the depth of raised panels and moldings as the design team had intended. 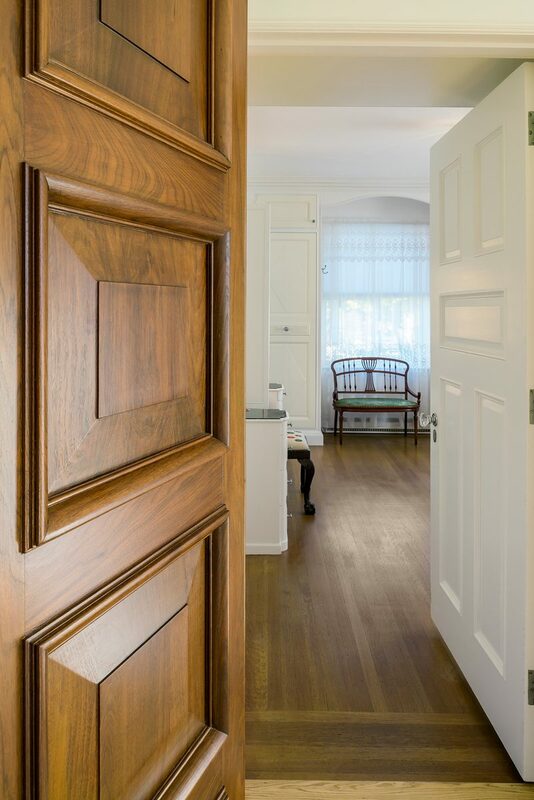 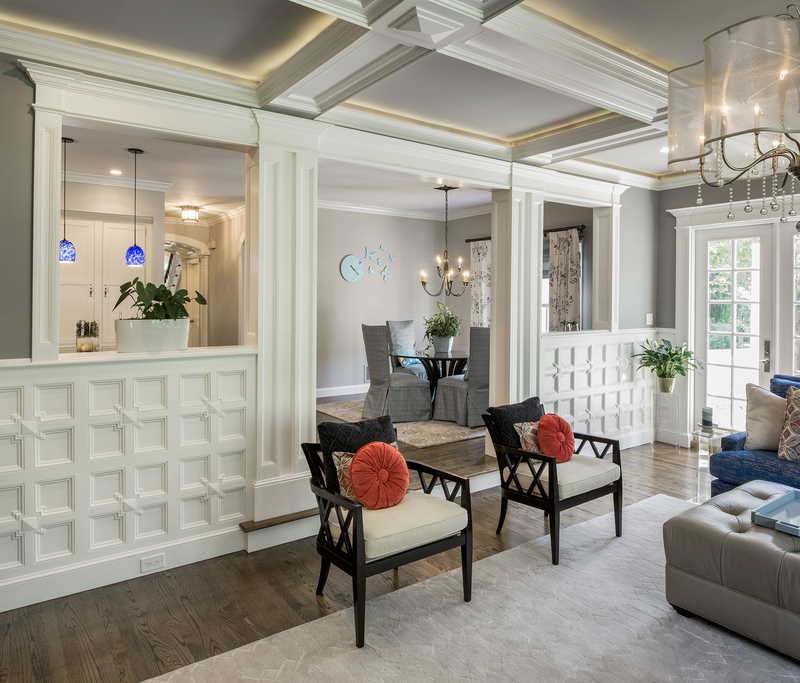 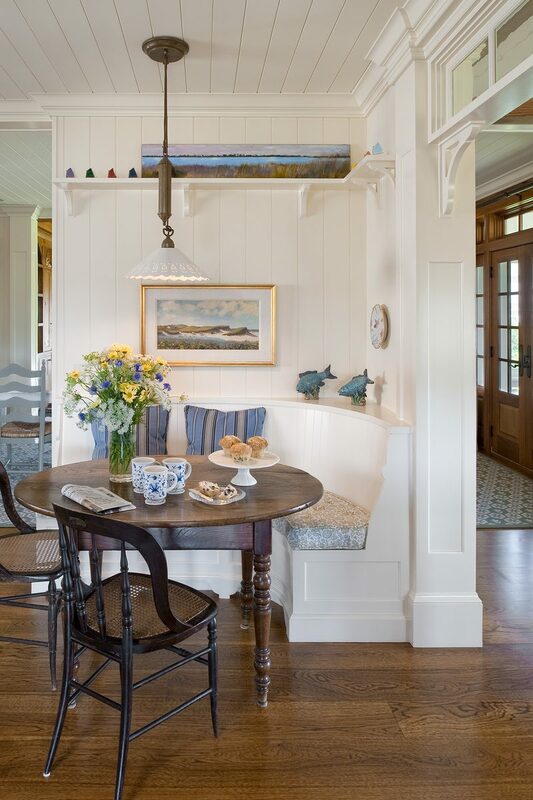 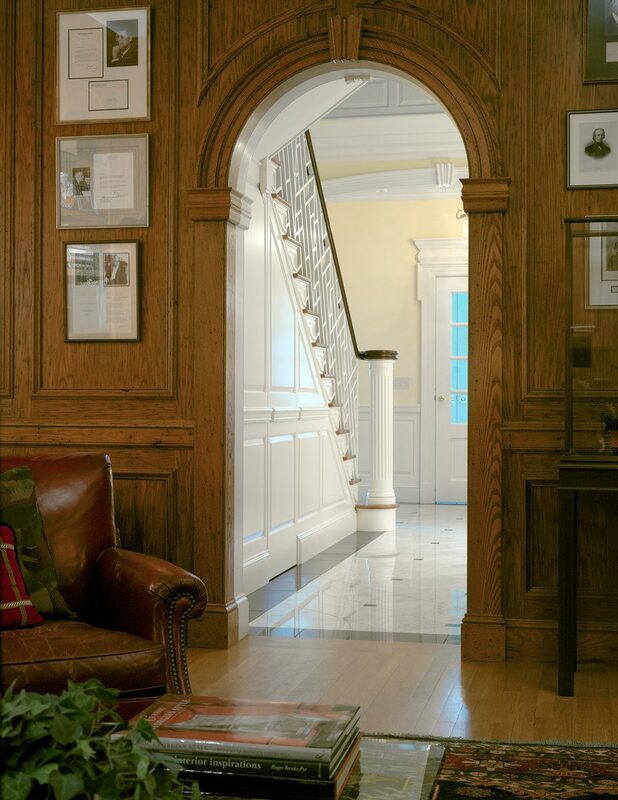 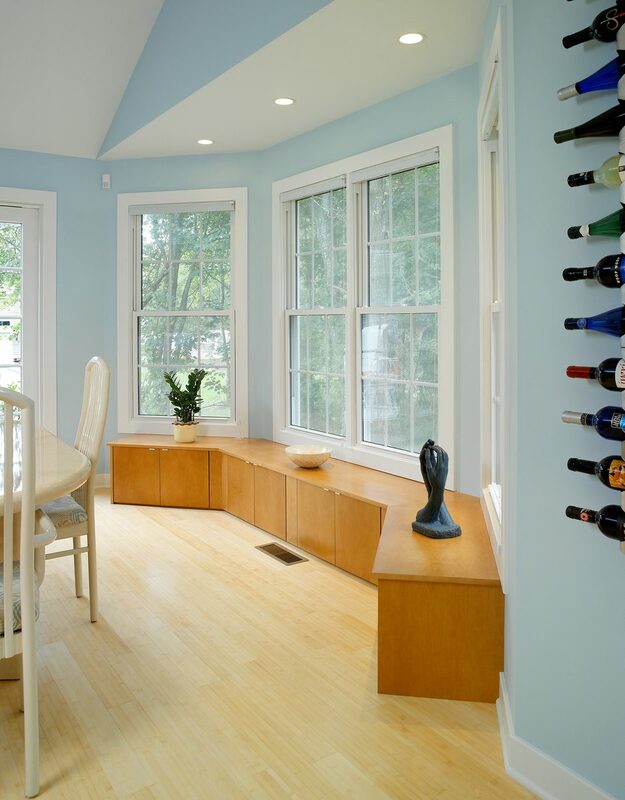 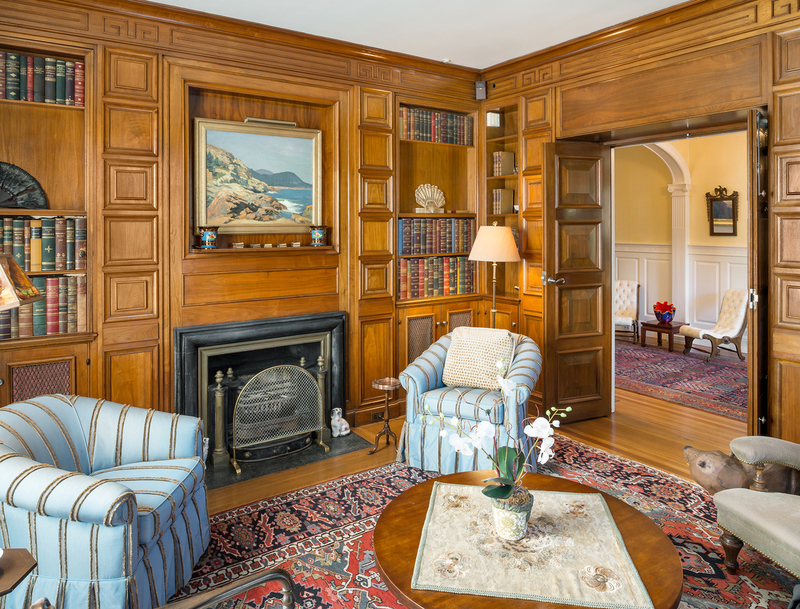 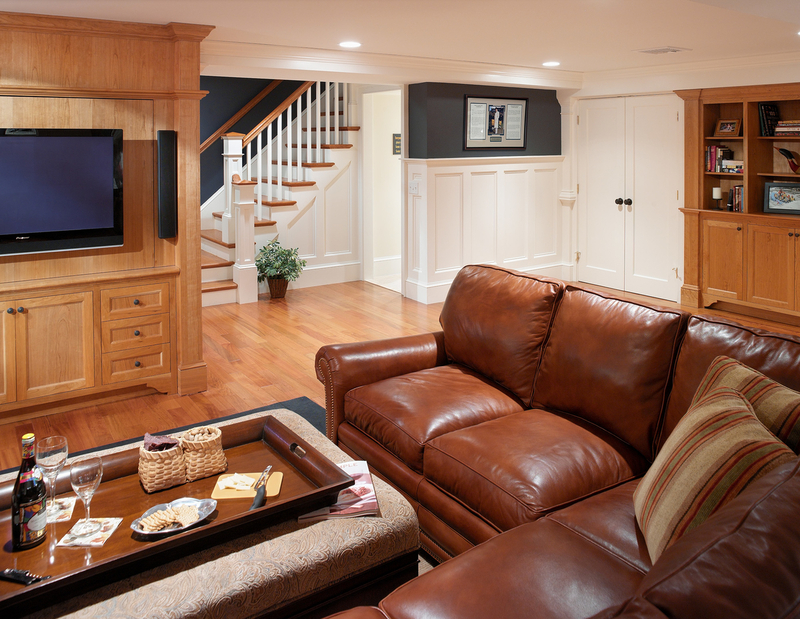 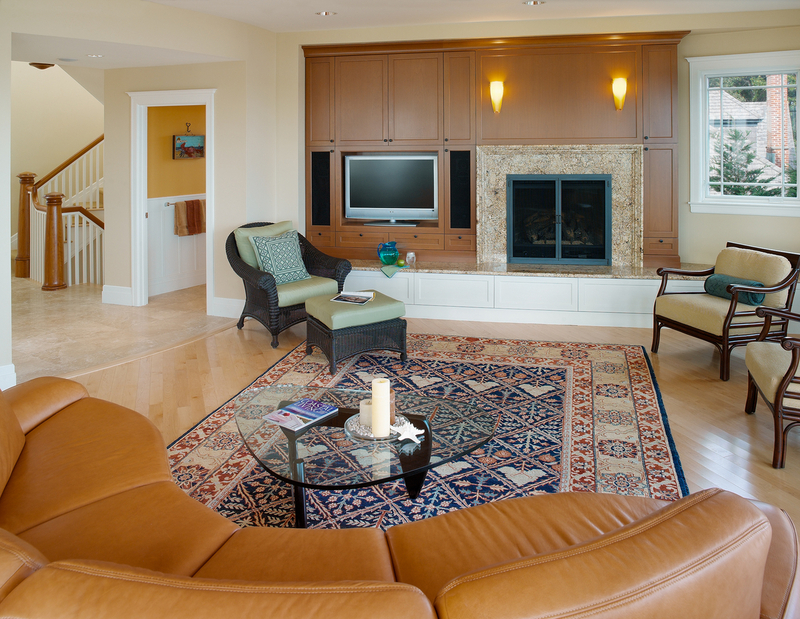 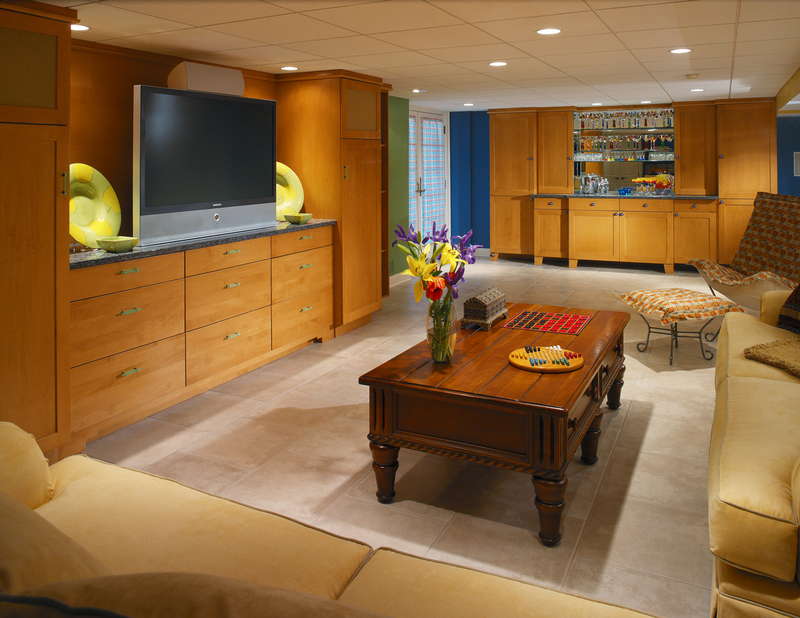 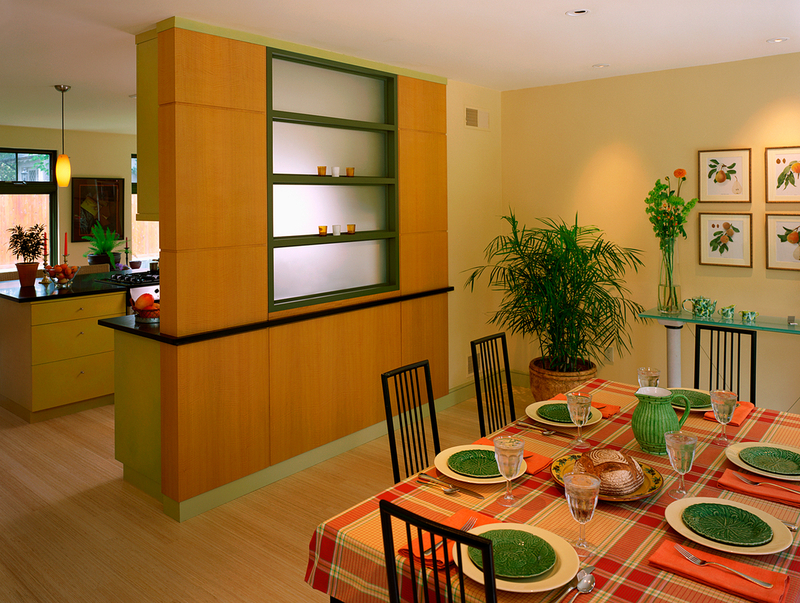 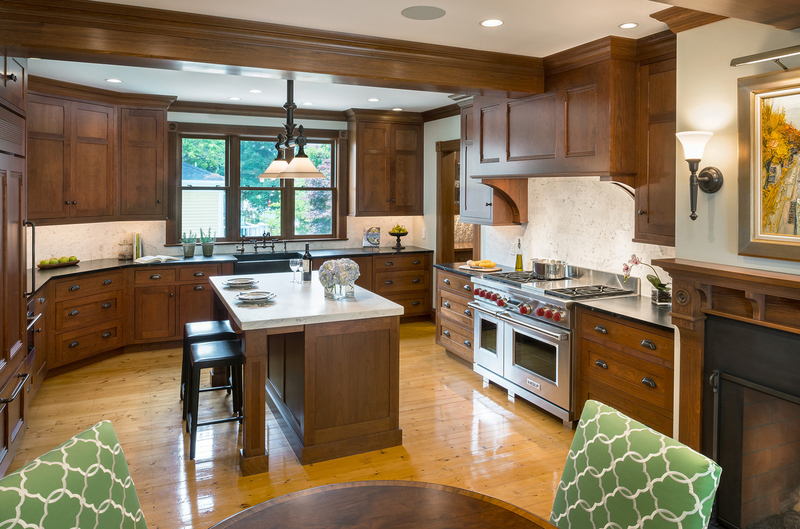 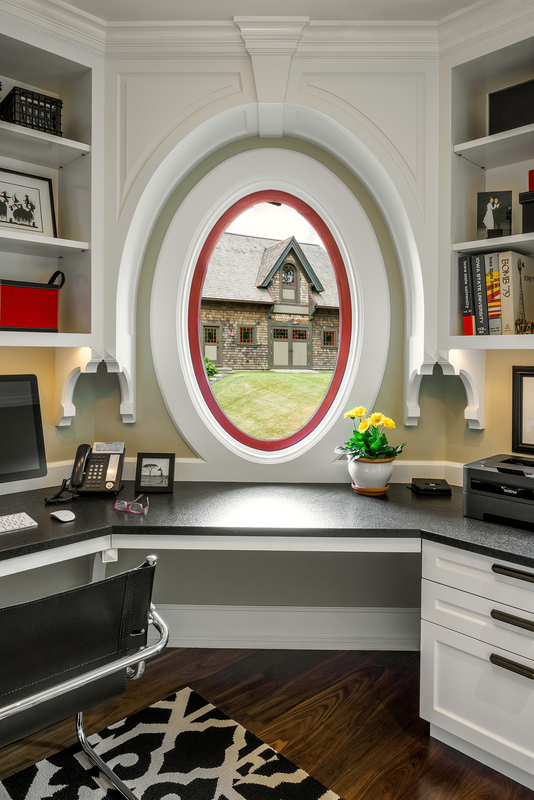 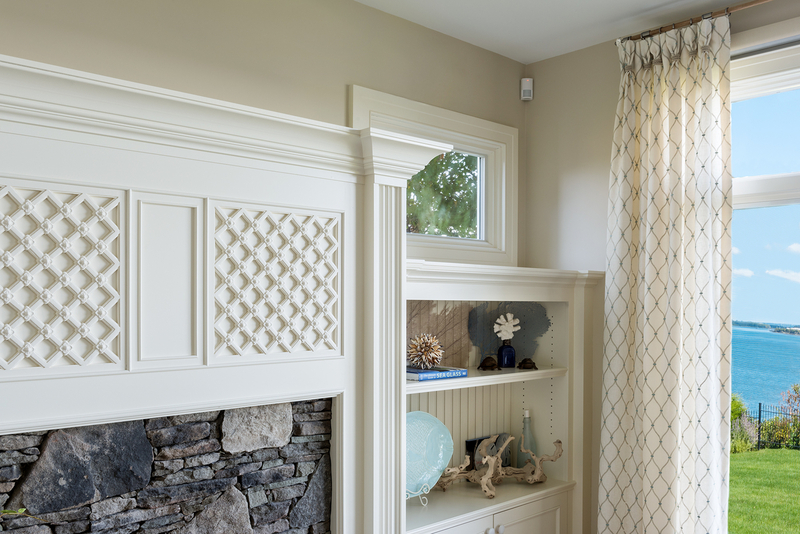 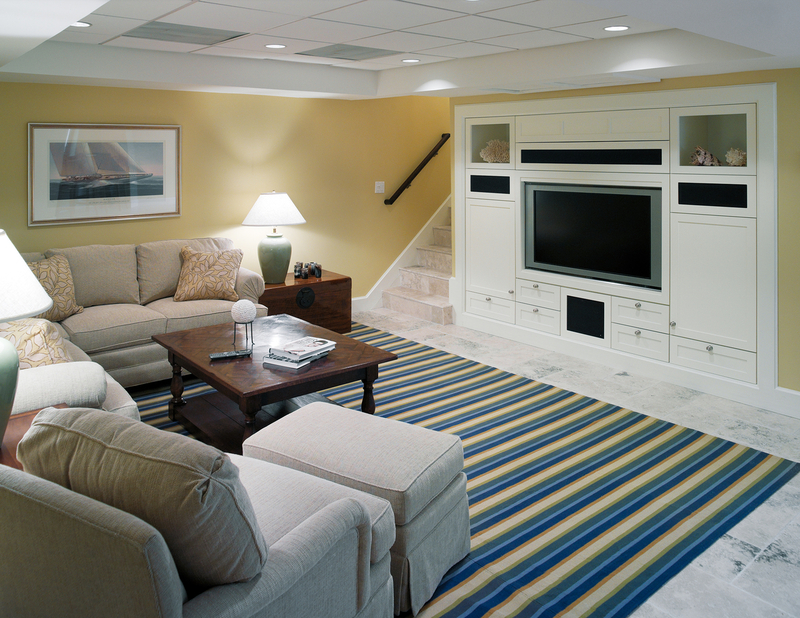 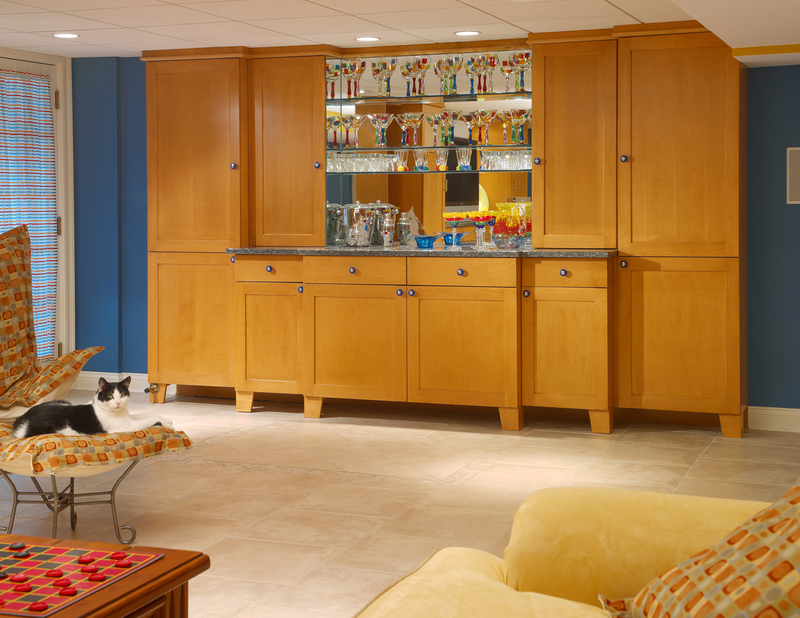 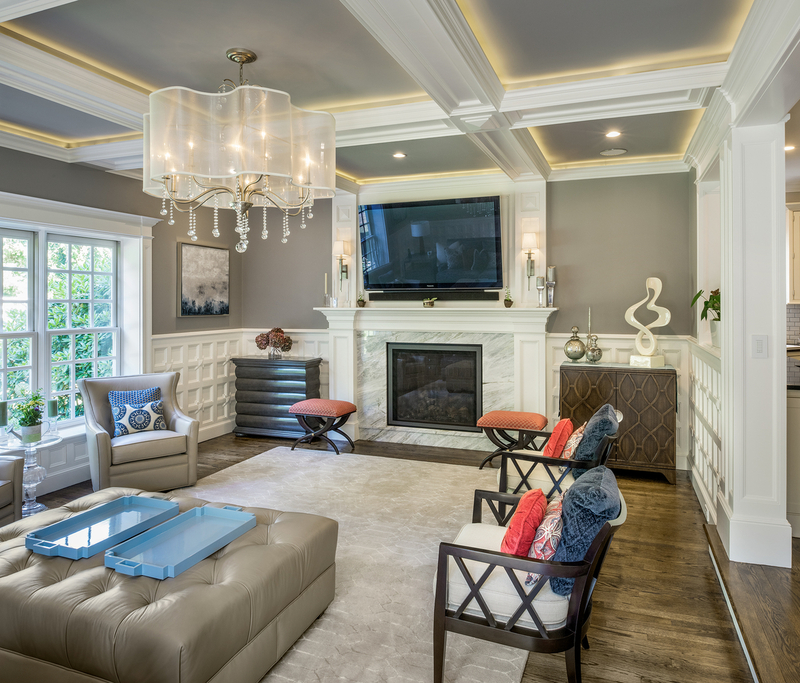 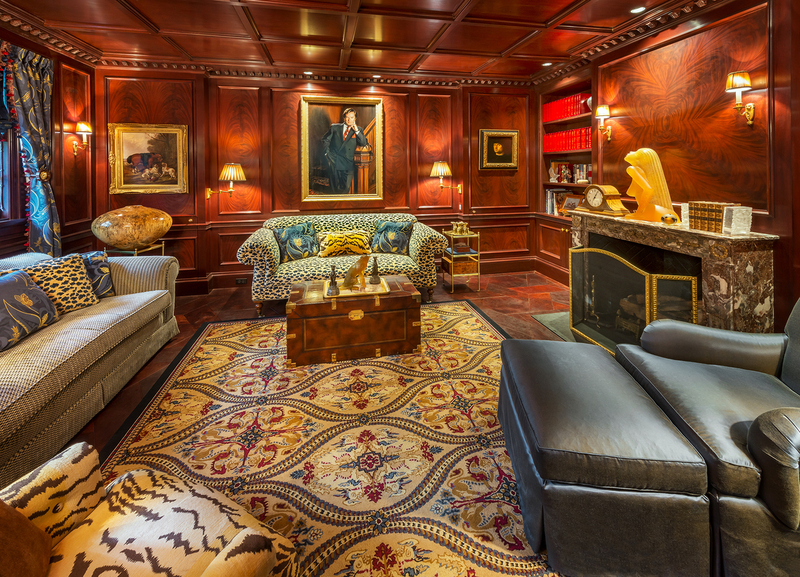 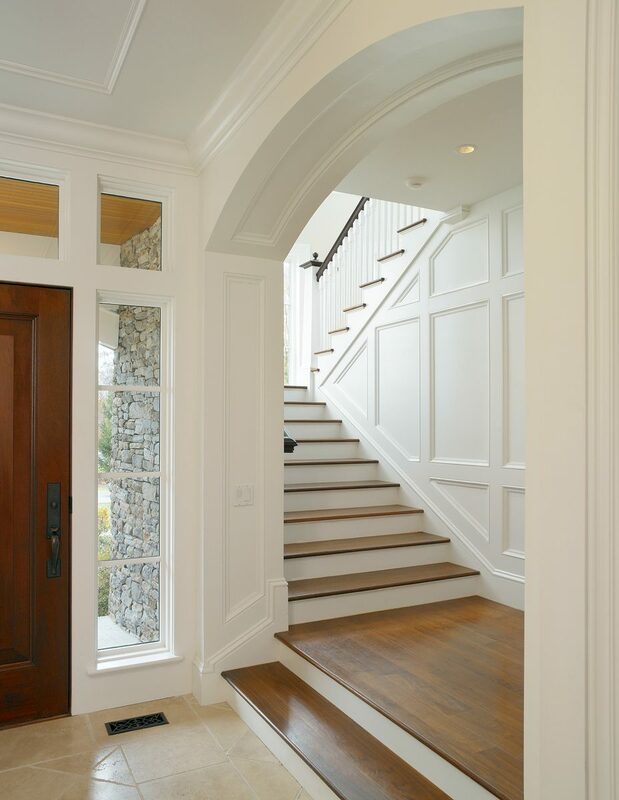 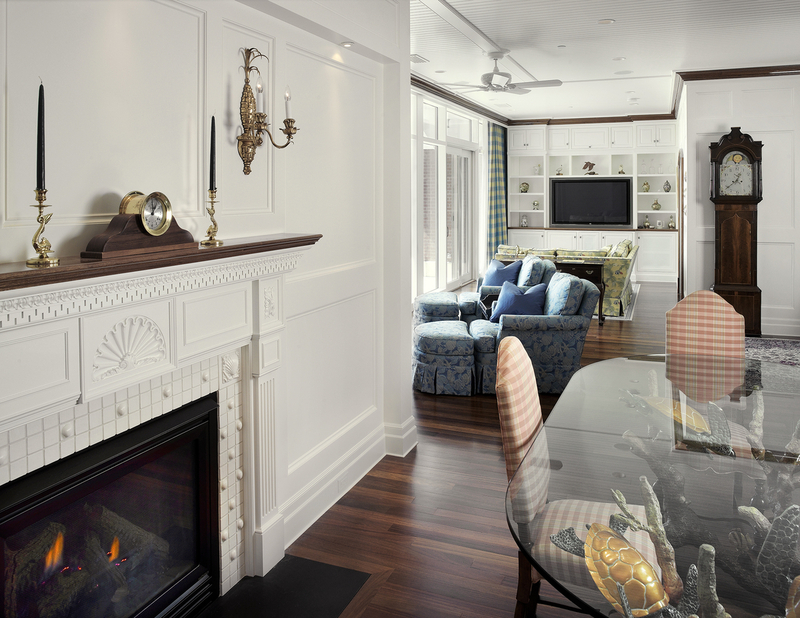 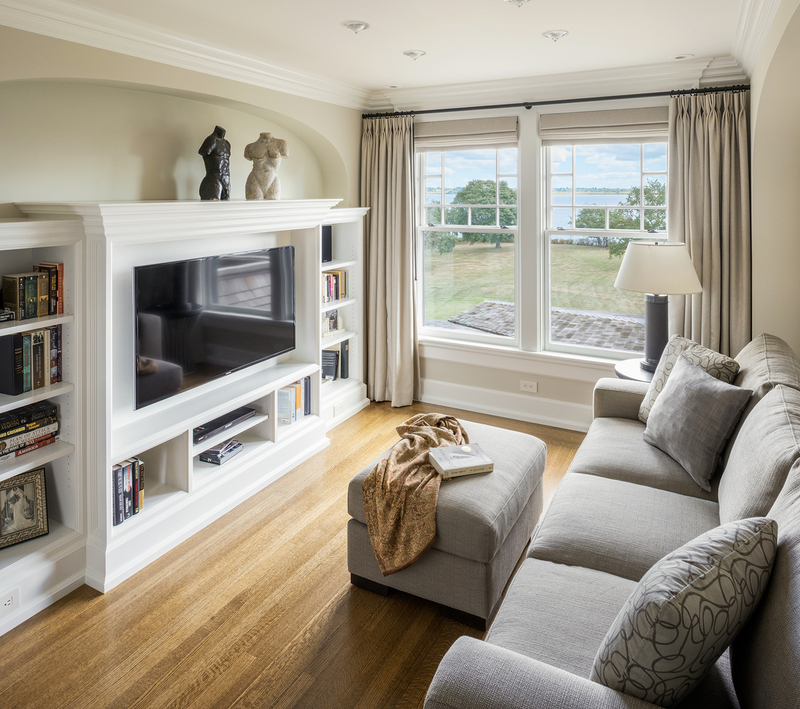 We can count many of the area’s top millwork artisans as clients.